How Far is Ecogreen City Lite? 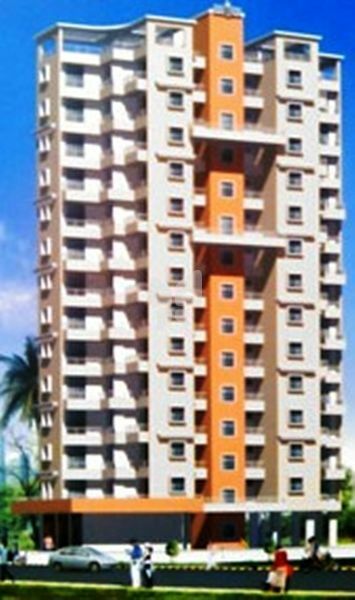 Eco Green City Lite is one of the popular residential projects that is located in Kamothe, Mumbai. Developed by Eco Green Group, this project offers thoughtfully constructed 1BHK and 2BHK apartments with modern amenities for the comfort of residents. Adding to this, it is situated close to the market, hospital and various educational institutions. 2x2 vitrified flooring in all rooms. Modular Kitchen and granite kitchen platform with stainless steel sink and full height tiles. Power backup system for lift, staircase and common areas. Special water proofing treatment with spartex chips. Modular type switched in living and master bedrooms. Concealed plumbing with reputed brands CP fitting and hot and cold water mixer. Powder coated aluminum sliding windows with marble frame. External face of the building with acrylic paint and internal wall having POP finish with oil bound distemper paint finish. Attractive elevations and entrance foyer. Full height tiles in toilet and bathroom. Decorative main door having wooden frame with necessary fittings. Fibre glass doors for toilet bath and WC with granite frames. Ecogreen is a name to reckon with when it comes to the real estate sector in Mumbai , Navi Mumbai and Badlapur.